After working with Digital Next for over a year now, I found their team to be extremely helpful and knowledgeable about what works online and what doesn’t. Now, I look forward to another fruitful year in partnership! As a technology-based business, Trackershop understands the power of generating custom through innovation. 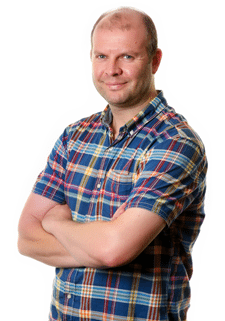 But, when they realised that their lack of online presence was holding them back, they called the team at Digital Next and defined two clear objectives. First, they wanted to increase the footfall to their website and second, they wanted to generate more revenue as a result. We worked closely with the team at Trackershop to organise, categorise and optimise their site. By organising the flow of the site, we were able to meet both of their demands, increasing traffic and revenue. Following our work on their site, Trackershop had a 41.67% increase in website traffic and a 29.64% increase in referral traffic from search engines. As a result, their year on year revenue increased, registering more than £100,000 through organic sales and their ranking position increased by 6,797 places. 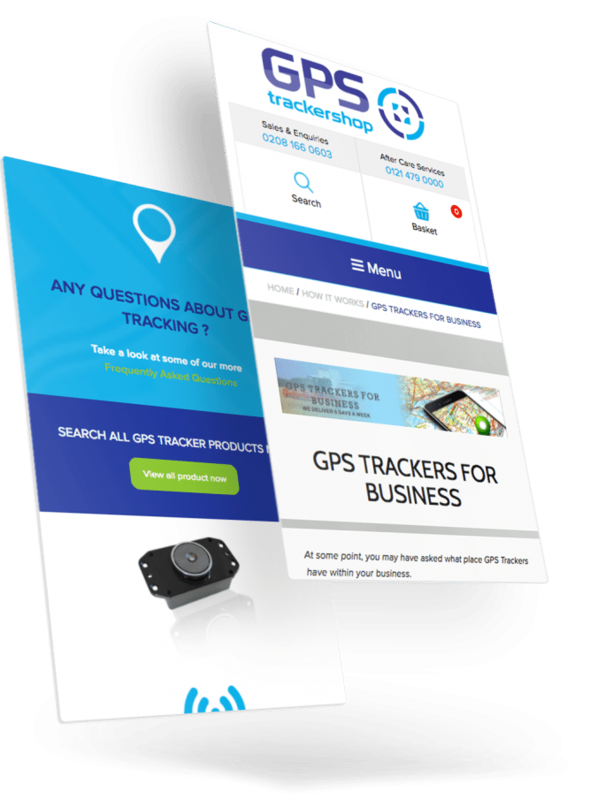 Here’s how we helped more customers to locate TrackerShop.